Charles Sheldon’s book In His Steps inspired many Christians to ask, “What Would Jesus Do?” if Jesus were in your situation. 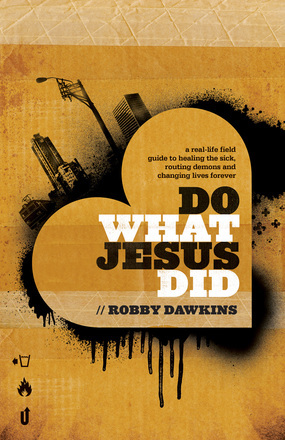 Author Robbie Dawkins turns that question on its head in his book, Do What Jesus Did. While Sheldon’s classic novel focused on living out your faith with integrity and modeling your character on the life of Christ, Dawkins has a somewhat different tack. Dawkins urges Christians to actually do what Jesus did–things like healing the sick, speaking prophetic words, casting out demons or raising the dead. It isn’t that Dawkins doesn’t appreciate how Christ models moral perfection for us to imitate, but he challenges Christians to experience the supernatural character of the Kingdom of God. Dawkins is the pastor of a Vineyard church in Aurora, Illinois which ministers among the urban poor. In his capacity as pastor (and police chaplain for the city of Aurora) he has witnessed God change the lives of all kinds of people (including leaders of the notorious Latin Kings gang). God’s supernatural healing has broken into people’s lives as Dawkins (and other members of his church have prayed). He has seen people delivered from demonic oppression and God has blessed people through prophetic words. In this book, he offers practical advise for entering into supernatural ministry (in the tradition of John Wimber’s Power Evangelism). Whenever I read a book like this that is chocked full of stories of healing and deliverance, my first reaction is to be a little skeptical. I didn’t know of Robbie Dawkins before reading this book and some of his stories are outlandish (as all miracle stories are). However Dawkins doesn’t just include success stories. There are stories of heartbreak and failure as well. In Dawkins’s chapter on raising the dead, he tells a succession of stories about praying for people to be raised from the dead, but none of the people he prays for are raised. Dawkins talks about this as ‘pushing to failure,’ borrowing a term from the weightlifting world. In other words he says we should train ourselves by praying risky prayers for big things (like raising the dead), and we will grow in our capacity to see God move miraculously. 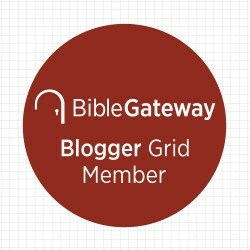 There is a certain amount of practical wisdom in this: if you want to see God move miraculously in the lives of your community, then you should habitually pray for it. I liked this book and hearing how God is working in Aurora was inspiring. 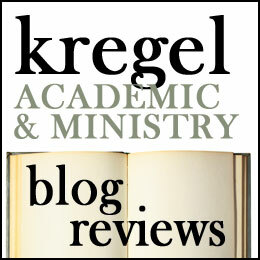 There are areas of this book I would critique (for example, I am suspicious of the reliance on techniques to effect miracles); yet I appreciated the tenor of this book. I am a quiet charismatic and affirm the reality of healing, deliverance, and prophecy for today. I appreciated Dawkins balanced presentation, though I felt the character/moral aspects of Jesus’ life were under-emphasized. Dawkins comments several times how ‘if God can use him, he can use anyone.’ This is a humble and true statement about God, but can easily become an excuse for not developing one’s own character. I think we should pursue holiness with the same tenacity that Dawkins pursues the supernatural. These criticisms aside, I give this book 4 stars. I received this book from Chosen Books in exchange for my honest review.